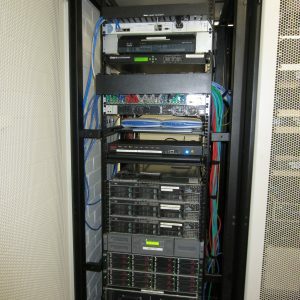 Provision of standards compliant, cost-effective, network infrastructure for multiple occupied sites throughout the shire – from head office through to works depots and everything in between whilst maintain day to day operations and minimising disruption to staff. 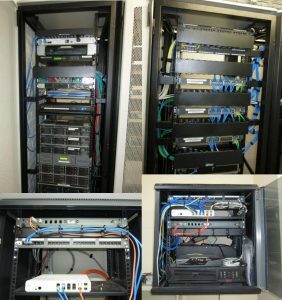 Design, install and commission an optical fibre backbone and Cat6 horizontal cabling system designed for commercial installations to support connectivity of Computer Network and other services. Test each system and provide end user training. Provide comprehensive As Built Documentation and Test Results detailing all relevant components of the new system. These works have a 20-year product performance warranty by AFL Global. Since the project’s completion in 2012, NTS has not had one call back for warranty repair or performance issues. Customer is very satisfied and granted NTS a 10/10 for this project.